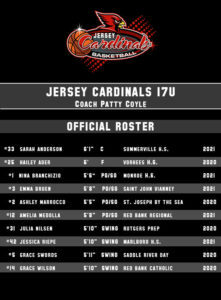 Many girls that comprise this team come from a who’s who of high school programs. Saddle River Day, St. John Vianney, Rutgers Prep and Red Bank Catholic all are represented. Many of the girls have waited for an opportunity to shine. 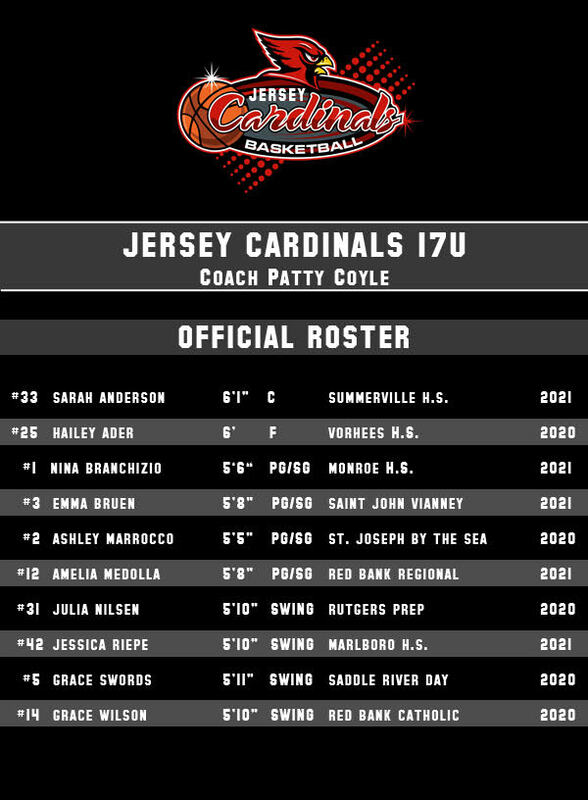 In addition, Coyle’s team has added standouts from Marlboro, Monroe, Red Bank Regional, Somerville, Voorhees, and St. Joseph’s by the Sea in Staten Island. No two girls play for the same high school team, so what makes this team work? This team has chemistry and a shared goal: to win. Jersey Cardinals Coyle teammates set aside former high school rivalries and instantly became friends. Together and individually, they have something to prove – whether it’s to show they can compete with the best players in the state, earn a starting spot on their high school team, or just earning respect, these girls are on a mission. But, the real star, the voice that drives them is something special. These girls are beyond lucky to be guided and taught by knowledge and experience not often seen at the high school AAU level. 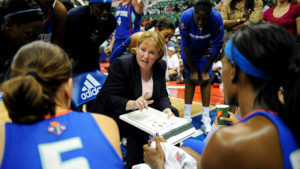 Patty Coyle’s exposure at the D1 and WNBA level must be intimidating to other teams and coaches. Coyle’s expertise is like having a sixth player on the court. 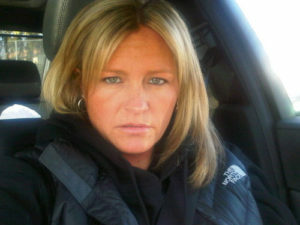 Not many girls get the opportunity to play for someone like Patty and this is not lost on her team. 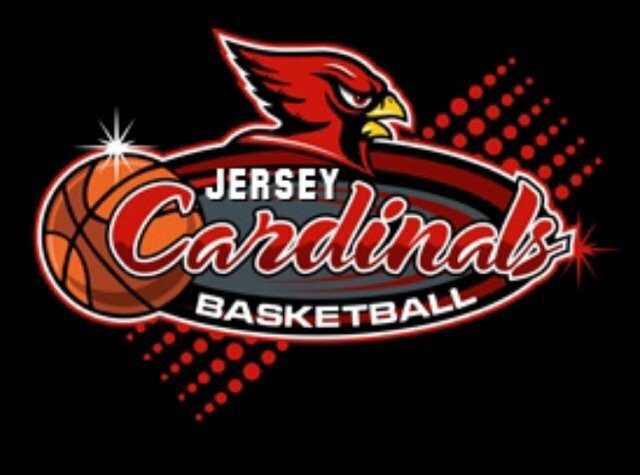 They are required to play organized, unselfish, team ball. Rest assured, every minute of every practice is spent absorbing all she has to offer, competing, improving and preparing for this AAU season and the high school season beyond. This is the first season for this group as a team. They have all been part of successful AAU teams in the past. In their first weekend they went a impressive 4-1 in the Team Miller tournament. playoffs in 2004, 2005, 2007 and 2008.
was named to the Rutgers Athletics Hall of Fame in 1993. 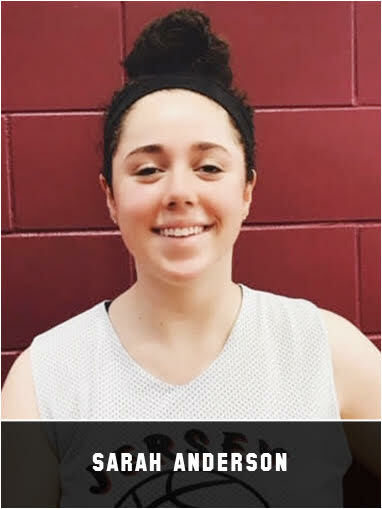 Sarah Anderson – 6’2” Somerville H.S. 2021 – college ready body, huge presence in the paint and can clog the middle to defend the drive. She is a capable scorer and capable of big rebounding games. She had a 14 rebound game last season. Her size makes her upside very big. Look for a big summer from Sarah Anderson. She is coachable and Coach Coyle’s is a master teacher. 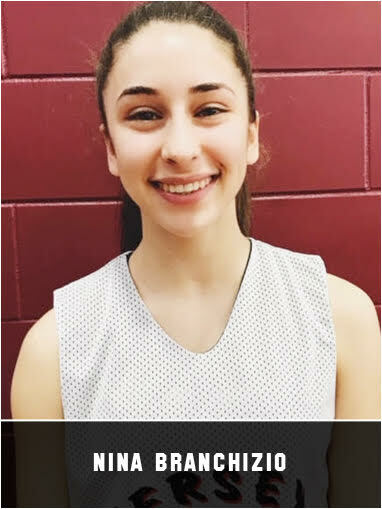 Nina Branchizio 5’6” Monroe, H.S. 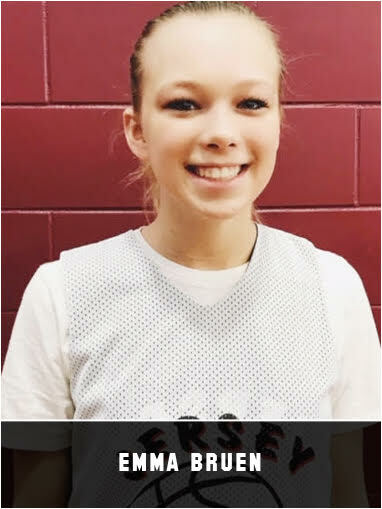 2021– standout track star brings explosive speed to the point position, deadly from the perimeter. She is already a proven scorer averaging over 10 points a game as a sophomore. She had over 40 three’s this past season. She is a willing passer and is other player who seems to coming into her own after a brilliant sophomore season. Amelia Medolla -5’8” Red Bank Regional 2021– fierce, quick, smart – all around athlete. Her shot is a weapon from the perimeter but even more impressive is her ability to find an open teammate. 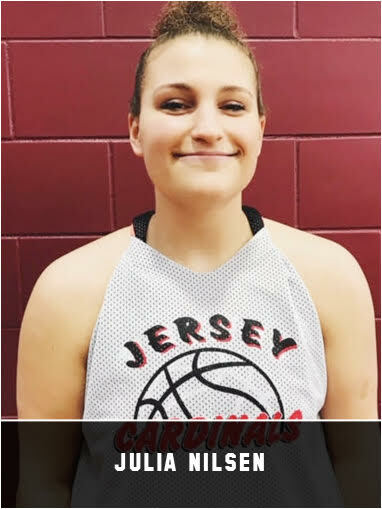 She had a monster sophomore season for RBR. Her performance against Top 10 RBC was the reason RBC beat RBC for the 1st team in 25 years. 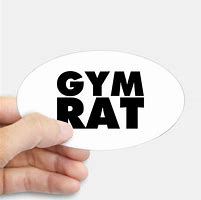 She is the ultimate gym rat and worker. She is deadly to 22ft and has the handle to avoid pressure either full court or in the front court. She has already received interest for D1 schools. Here is the kicker Medolla has not even touched the surface of her talent. 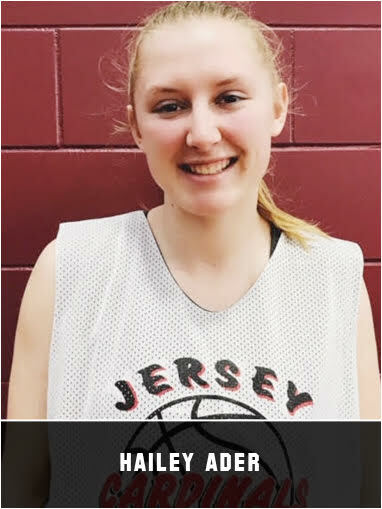 Julia Nilsen- 5’10” Rutgers Prep 2020 – Jubes presence on the court is an intimidating force. 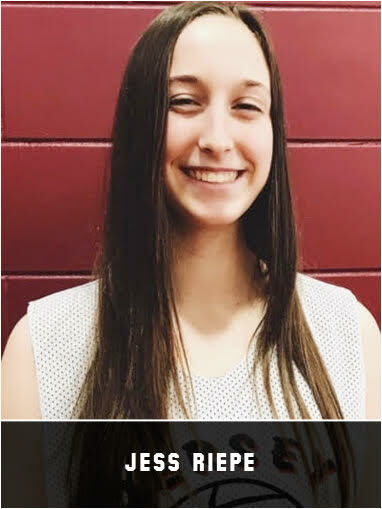 Super athletic for her size and can muscle any big in the paint as well as sink the three from the wing. She has played against the very best competition in high school. She has shown she can play bigger than her size. She has 10 point vs Shore team Holmdel last year. Look for her to have a breakout summer this year. 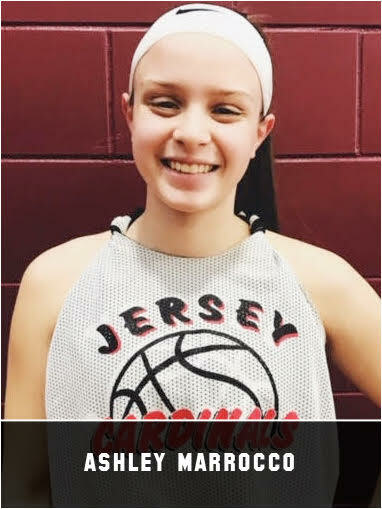 Jessica Riepe- 5’10” Marlboro 2021– Jess has become one of the most improved players in New Jersey. 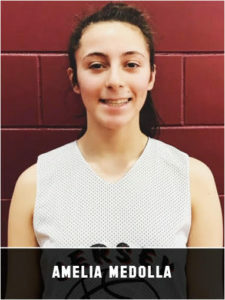 ” Big Sister” as she is know is becoming one of the best players in the 2021 class nobody know about. That is about to change, this year. She was name to The Hoop Group All most improved team. She had a mind blowing 60 plus Three’s this season. She had too many double figure scoring game to mention this year. She improved double her stats in every category from a year ago. She is a excellent rebounder and unrated passer. She is a total teammate and program kid. She right now is tracking as possible D1 player because of the insane work ethic. 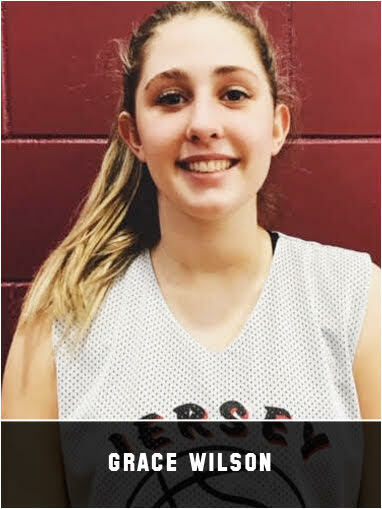 Grace Swords- 5’11” Saddle River Day 2020– Grace is an all out beast on the court. She is hard to stop physically and but can drive the basket with finesse. Her defense sets her apart as she attacks smaller guards for the steal. She has spent the last 3 years practicing against D1 competition. Grace Wilson 5’11” Red Bank Catholic 2020– Grace doesn’t fit the part. She is not physically overwhelming or athletic. What she is a warrior, it’s way Coach Montano of RBC counted on her this season. Her energy level simply has no match. She will give up her body and more importantly one of the most competitive players you will watch this summer. Her underrated shooting is a real added bonus to her relentless hustle and defense. She is a tough rebounder and one of the best 50/50 ball players the moment she hits the floor. This is a player that is better than the look. She is a old school productive player without the bells and whistles. Here is a little secret about Grace Wilson, she is a 3 level scorer, she can shoot the “3”… put up for the jumper or knock down the pull up jumper. 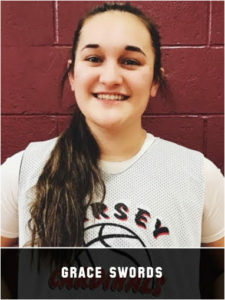 She has seen the highest level of competition and her competitive edge is off the charts…She finally has an non political AAU spot so look for BIG THINGS!